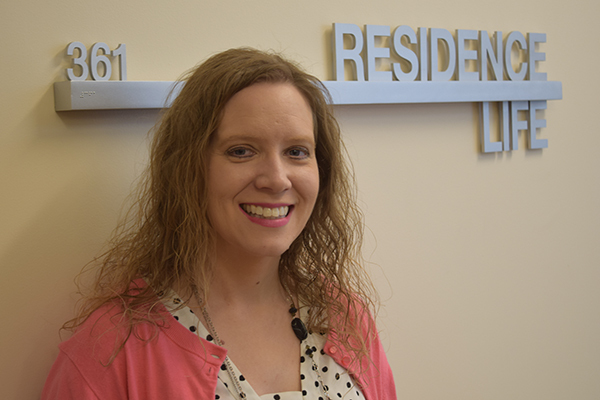 Treva Smith, the director of residence life at UNG since 2013, won the Outstanding Professional Award from the Georgia Housing Officers (GHO). 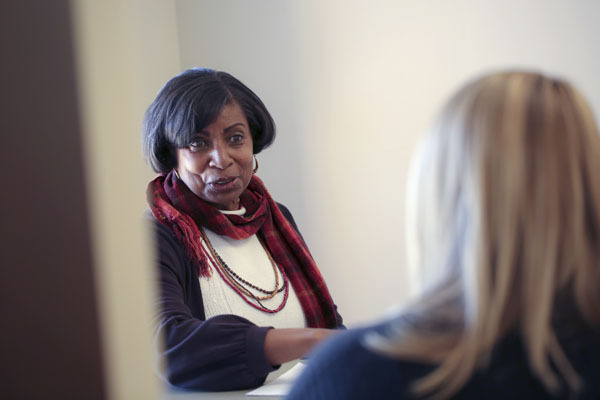 Despite earning a political science degree, Treva Smith realized law school was not for her. The decision proved fortuitous. 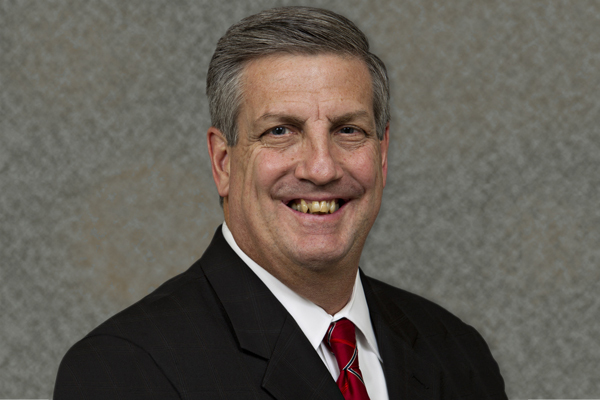 Smith enrolled in graduate school and earned a Masters of Public Administration at the University of North Georgia (UNG). 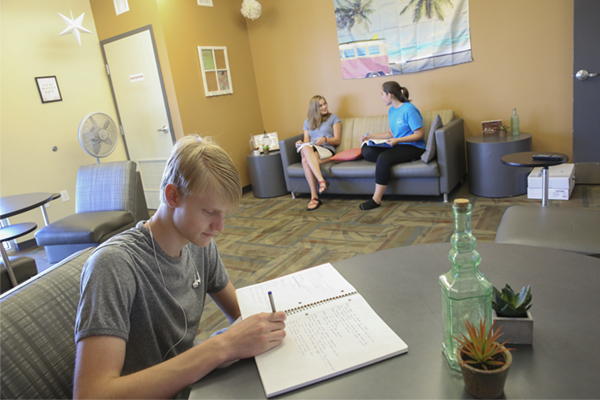 Through those connections, Smith applied for a housing coordinator position and got the job. 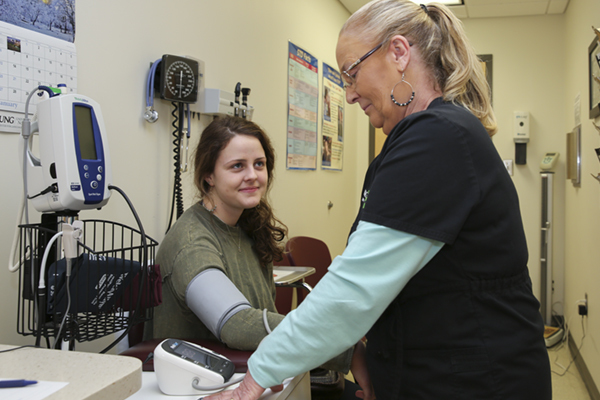 "I really found my calling," said Smith, who has served at the director of residence life at UNG since 2013. Alyson Paul, associate vice president of student affairs and the dean of students, could not agree more. She nominated Smith for the Outstanding Professional Award through the Georgia Housing Officers (GHO), which bestowed Smith with the recognition. 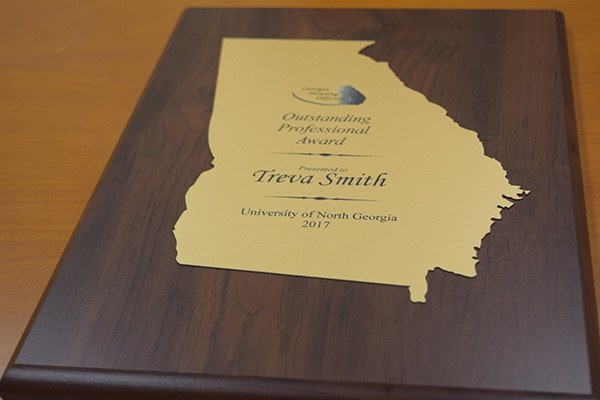 The Outstanding Professional Award from the Georgia Housing Officers (GHO) was awarded to Treva Smith, the director of residence life at UNG. The award recognizes Smith's contribution to housing or residence life though her ability to positively impact the professional and personal development of students and staff; her significant contributions to UNG demonstrated by research, innovative programs or services, or a related activity which is above and beyond their normal position expectations; and her service to the profession through service at the state levels. "It was a very nice surprise," Smith said. "It was nice to know that the folks I work with were able to recognize me in that way. It was humbling."